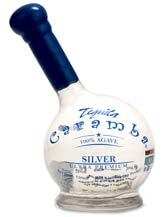 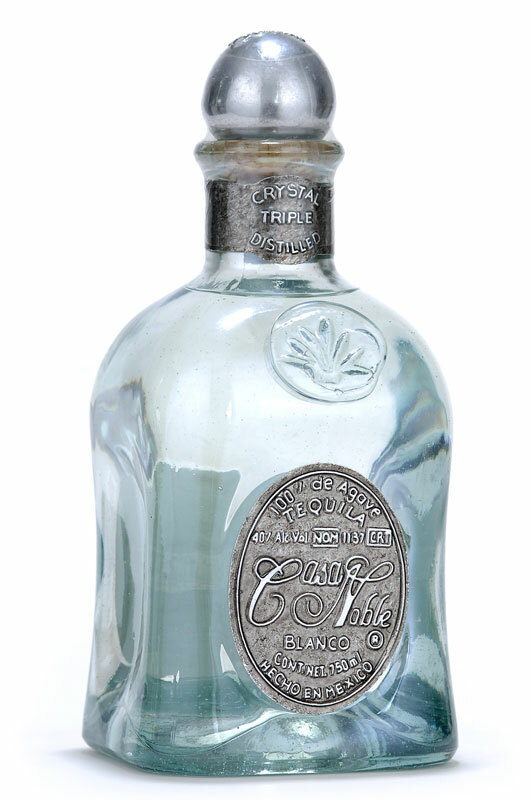 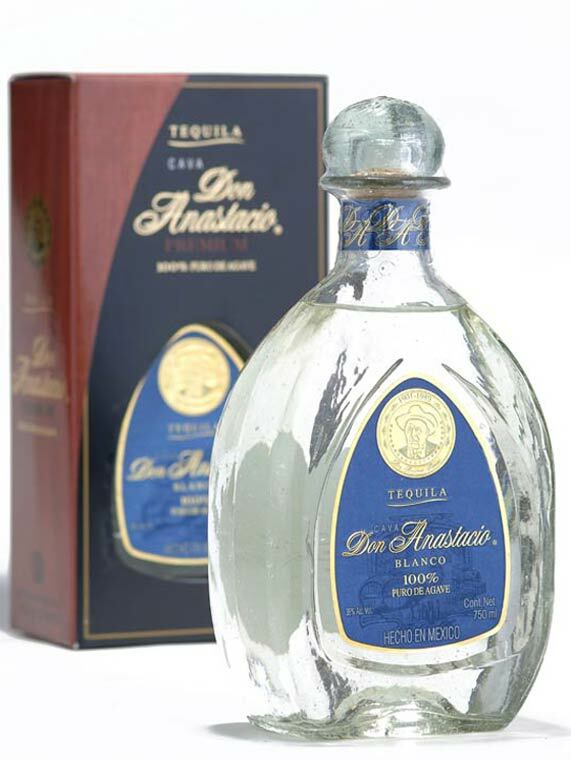 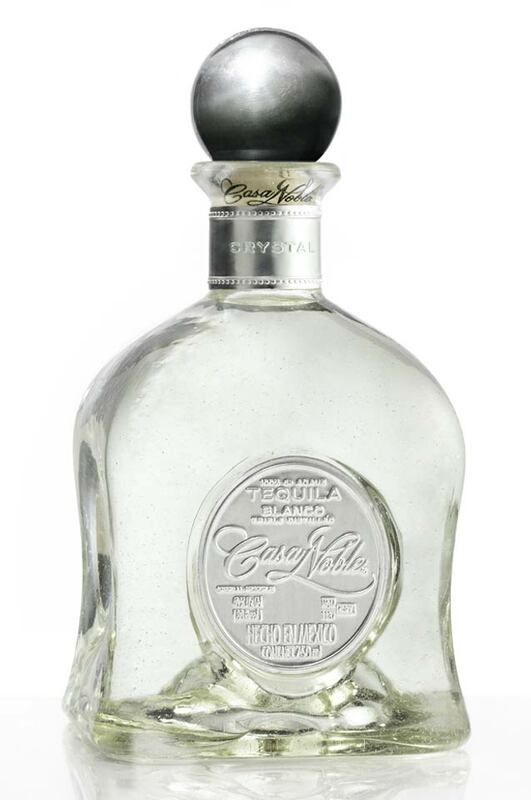 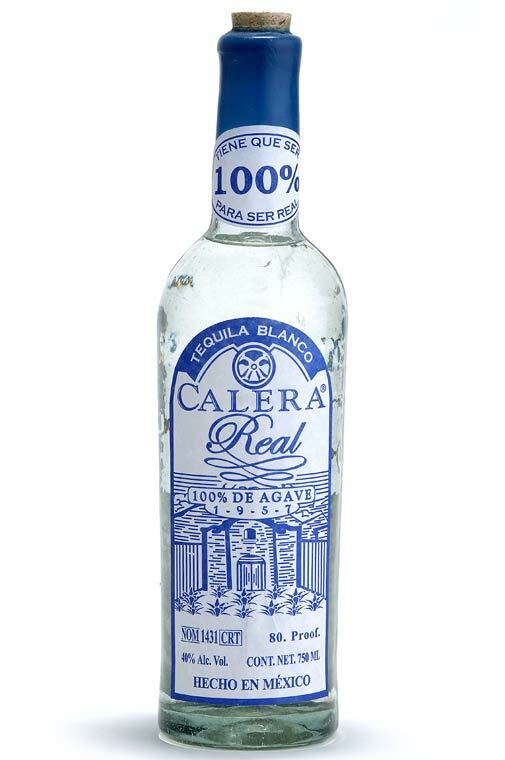 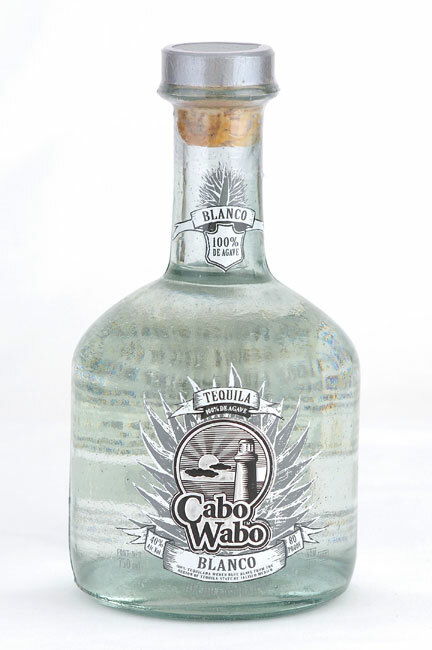 Photographs of blanco or plata tequila bottles. 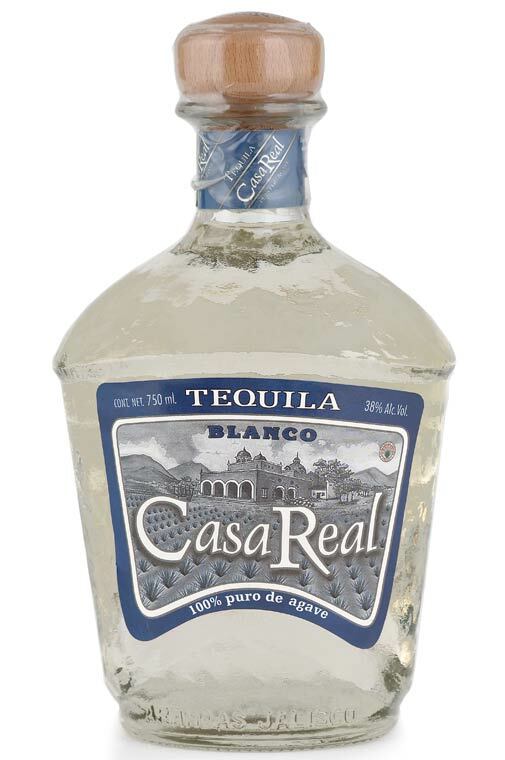 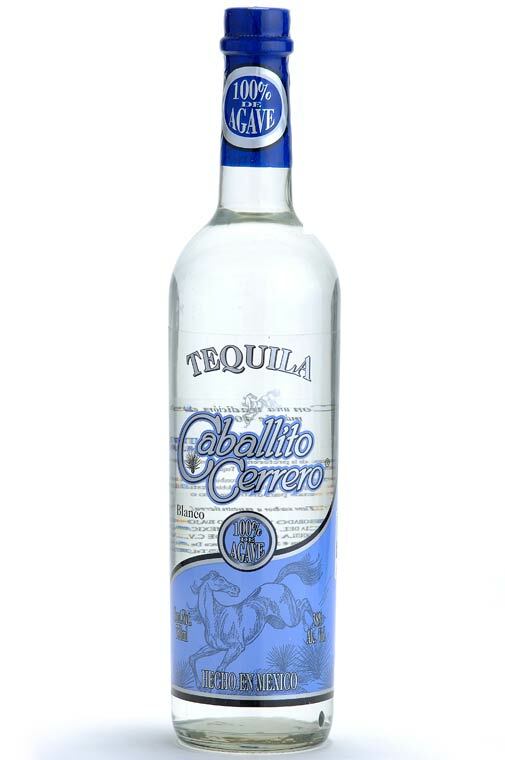 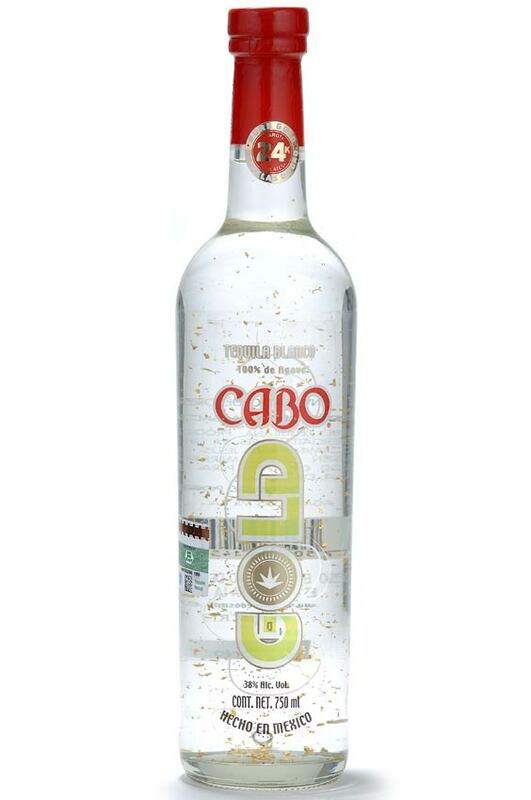 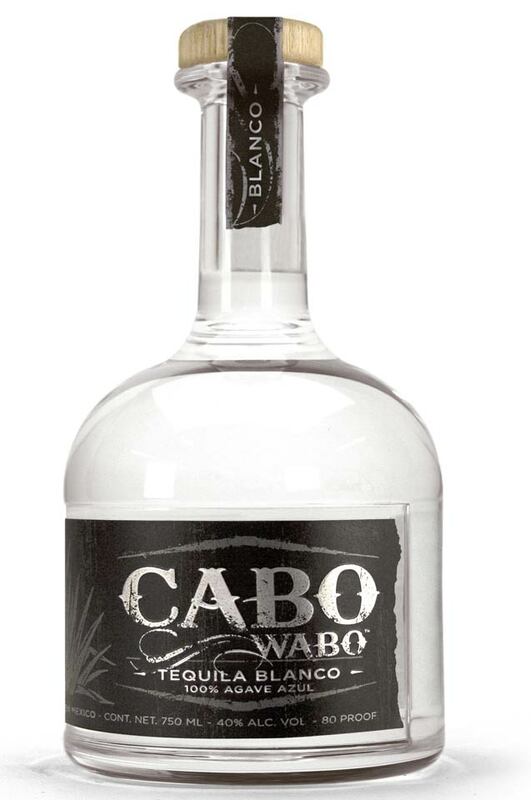 Pictures include Regional, Caballito Cerrero, Cabo Gold, Cabo Wabo, Campo Azul, Casa Noble, Casa Real, Calera Real, Cava Don Anastacio, and others blanco tequilas. Click on images for larger views of bottles.